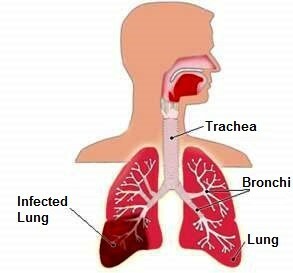 Uncontrolled asthma occur when you have persistent symptoms of cough, wheeze, shortness of breath and chest tightness with frequent usage of medication for immediate relief or visit to clinic/ emergency department for nebulizer. Complicating conditions that coexist with asthma such as gastro esophageal reflux and obesity. 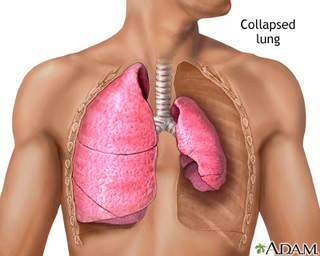 A part of the lung did not expand fully leading to chronic lung scarring. Patient may develop a condition called respiratory failure that requires you to breathe through mechanical ventilator machine. Lead a healthy life style. Seek advice from your doctor if symptoms persists with medication.